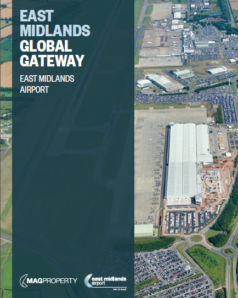 East Midlands is the UK's No.1 airport for pure freight, handling over 300,000 tonnes of cargo every year. 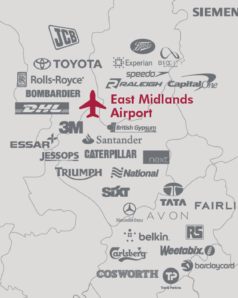 Already home to DHL, UPS and TNT there is a variety of logistics, warehouse, hangar, industrial and office space to let, as well as 400,000 sq ft of new build opportunities. 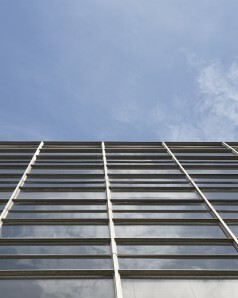 We provide high-quality space in offices, terminals, hangars, warehouses and hotels at our four international airports, each of which brings unique benefits in logistics, connectivity, security and infrastructure. But we do much more than simply let the space. We understand the complexities of what makes our airports work, meaning we know how to help businesses based there take full advantage of them.